The U.S. Food and Drug Administration sent 12 warning letters and five advisory letters to 17 companies that were selling fake Alzheimer’s drugs. It warned all the companies against selling unapproved products. 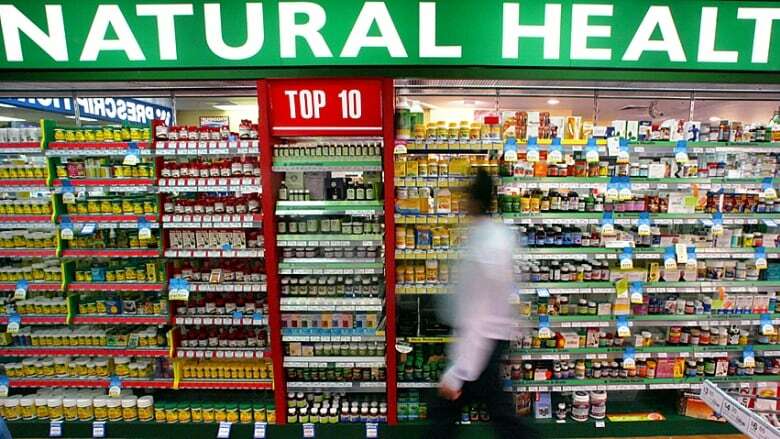 The FDA also announced its plans to improve the regulations on these dietary supplements which includes the improvement of the evaluation method of these drugs.